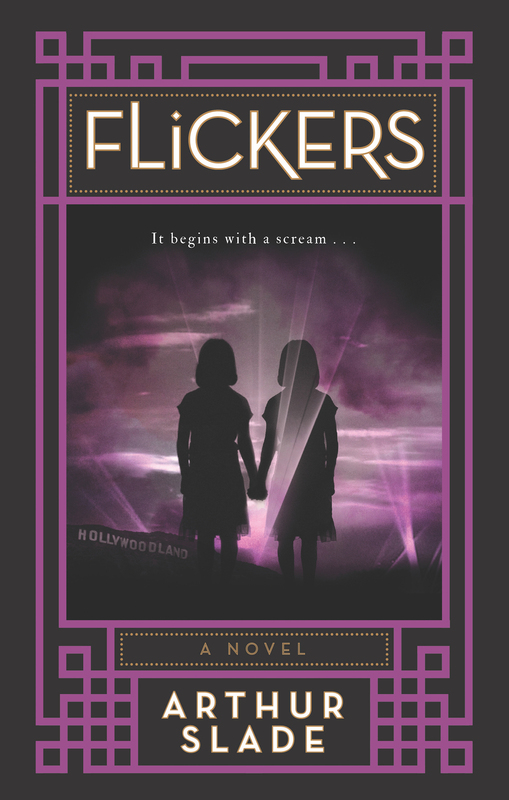 Orphaned twins Isabelle and Beatrice Thorn are living a glamorous 1920s Hollywood life as wards of Mr. Cecil, a mysterious and influential director. Isabelle is a silent film starlet, destined for greatness in the very first "talkie"--a horror flick. Beatrice spends her days hidden away on the Cecil estate with her books and her insect collection, scarves covering her birthmarks and baldness. But Beatrice’s curiosity about the death of her parents and the unsettling fate of a reporter is getting the better of her and she’s starting to realize Mr. Cecil has truly dark designs for this movie. Rest of the World: Click the button below. 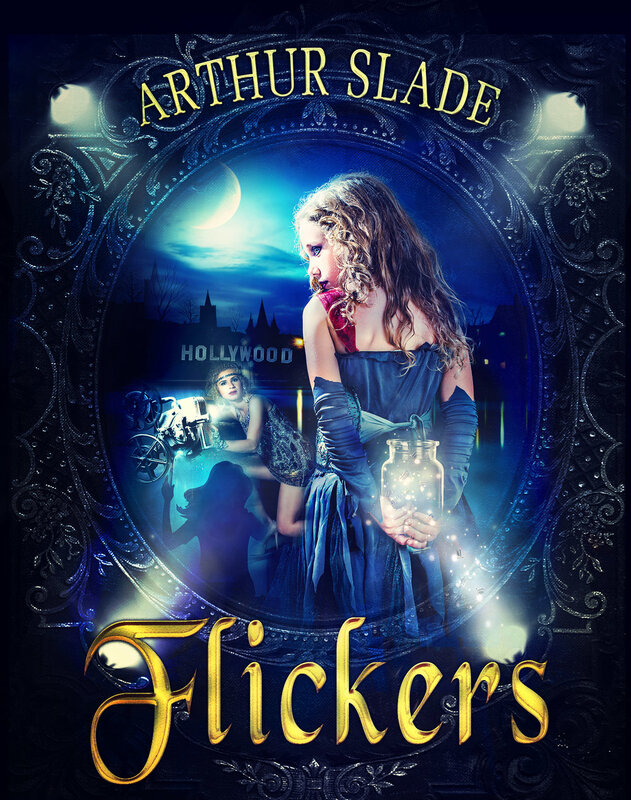 Canada: Flickers is available in all bookstores. The amazingly chilling story narrated by Edgar Lloyd. Are you brave enough to listen? See pics & video from the Hollywood-style book launch.